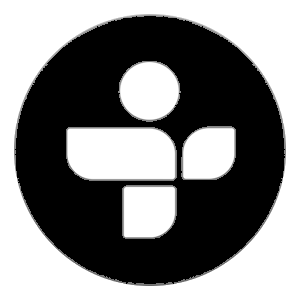 ONE STEP AHEAD: Protein WORKOUT OF THE WEEK: We talk to Matt and Jamie from Stryd Power. 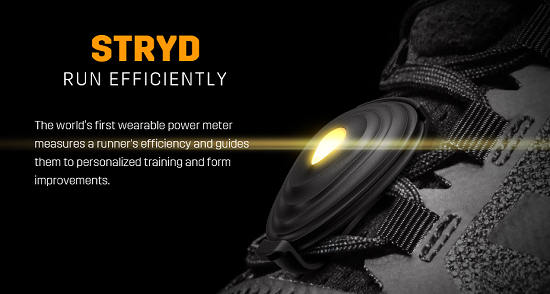 Stryd is the world’s first wearable power meter that measures every key aspect of running – performance, technique, muscle strength and condition as well as the external running environment. ONE STEP AHEAD: More coffee, lower risk of death. 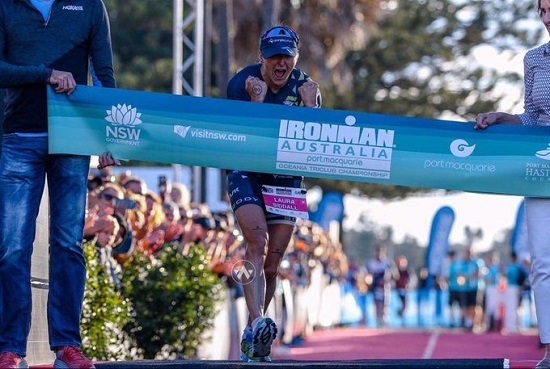 SID TALKS: We bring back Pro Triathlete Laura Siddall to talk about her race and second place podium finish at Challenge Roth!